Business is booming for consignment shops, kids’ consignment sale events and online consignment stores. People love a bargain, or a perceived bargain, and consignment shops usually offer gently used merchandise at prices lower than what you’d find at regular retail stores. I won’t get into whether clothing at consignment stores actually represents a good deal, though I’ll say that expensive designer duds aren’t necessarily better than cheaper clothing. However, here are 5 reasons why consignment stores and sales are a really bad idea when you want to sell your stuff. Selling on consignment involves a whole lot of upfront work. When you sell online on eBay or Craigslist, you can take a few moments here and there to prepare stuff to unload. I make money in my spare time selling stuff my family no longer wants. I literally get paid for cleaning out the garage and closets and going through storage boxes. 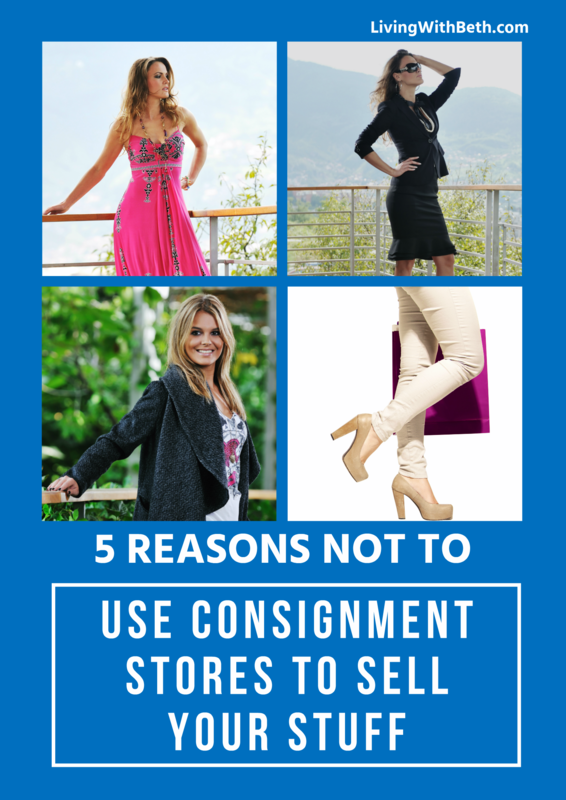 You don’t have that luxury with consignment stores or sales. You need to get everything gathered, cleaned and prepared all at once. This can burn quite a bit of time, with no guarantee of much return. If you’re asking a consignment store to sell your stuff, be prepared for them to reject more than half of the items you bring. That’s right. 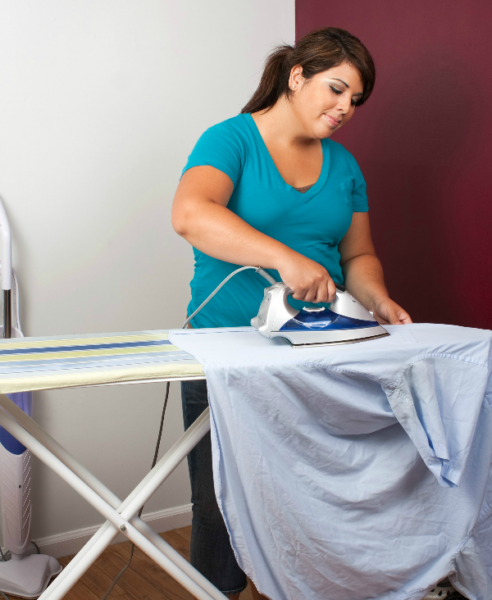 You’ll spend several hours selecting clothing, then washing, drying and ironing your best pieces. If it’s a household consignment store, you might lug hefty furniture pieces to the store. Then, you’ll be lucky if they take a few of the items you present. Consignment store employees must develop a keen eye for what their customers want at any given time. They couldn’t stay in business otherwise. They have limited rack and floor space, so they need to select only merchandise that they’re confident will move quickly. They’ll also decide on the sale price, based on what similar items have sold for in their store. In general, clothing consignment shops want trendy, stylish clothes, shoes and accessories that are less than two years old. Items must be in almost like new condition for some shops to even consider them. 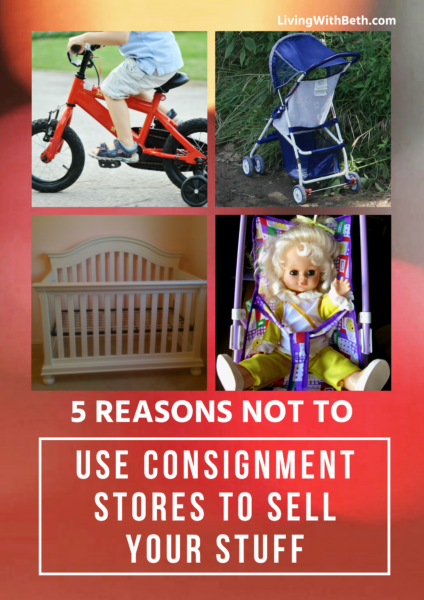 You won’t have these problems with kids’ consignment events. These events are generally held at fairgrounds buildings or convention centers, where there’s almost unlimited floor space. That means you have a huge amount of competition. This effectively limits what you can sell, depending on how many others have similar items for sale, possibly cheaper and in better condition. When you sell your stuff online, you get paid right away, or at least pretty quickly. With eBay, you get your money via PayPal before you ship anything. Amazon and Etsy directly deposit your dough into your bank account. 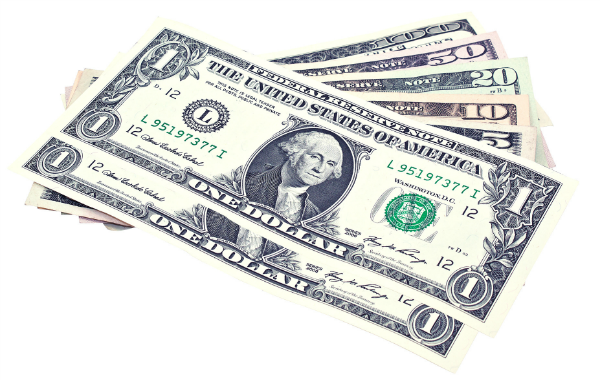 When you sell your stuff on Craigslist, you get paid in cash. Most sellers accept only cash for Craigslist purchases, and it’s what buyers expect. If you sell your stuff on consignment, you probably won’t see your cash for weeks or even several months. First, your items need to sell, then, you have to wait for the next payment cycle. A consignment seller – whether an online store, retail shop or kids’ consignment event – will keep 40 to 60 percent of what your items sell for. That leaves sadly little for you when all is said and done. Compare that to Craigslist, which is totally free for private individual sales. For eBay sales, counting PayPal fees, you’ll pay around 10 percent of sales. With Amazon or Etsy, you’ll pay 10 to 20 percent in sales fees. That’s still a far cry from any consignment shop, online or otherwise. I’m not begrudging consignment stores taking their cut. They’re businesses. The whole point of being in business is to make money. Plus, it takes a lot of money to run a business, so that commission isn’t going straight into anyone’s pocket. My point is that it’s less money going into your pocket. 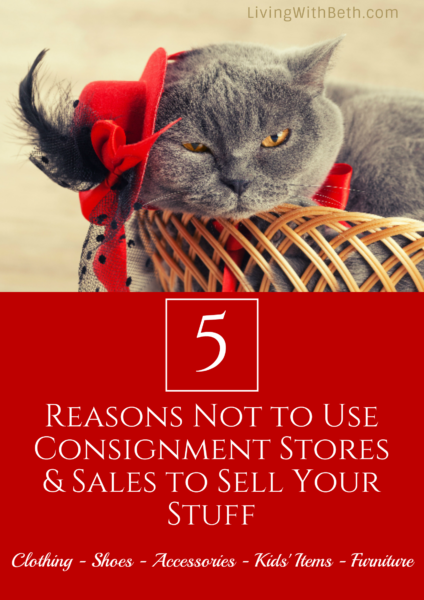 You know all of that stuff you gathered up to sell on consignment? Not all of it will sell. If it’s a kids’ consignment event, you’ll have dropped it all off in a crowd that resembles what you’d find at a rock concert. You’ll then have to pick up your leftovers from that same madhouse a few days later. If you sell your stuff through a retail consignment store, anything that doesn’t move after a certain period of time will need to be picked up. Like other stores, consignment shops need to turn over their inventory and offer fresh merchandise to shoppers. Customers won’t keep coming back if they always see the same items every time they visit. If you sell your stuff online, you decide, based on your own research, what items to list for sale and at what price. You select the site to sell your stuff, and you can relist your items as many times as you’d like. 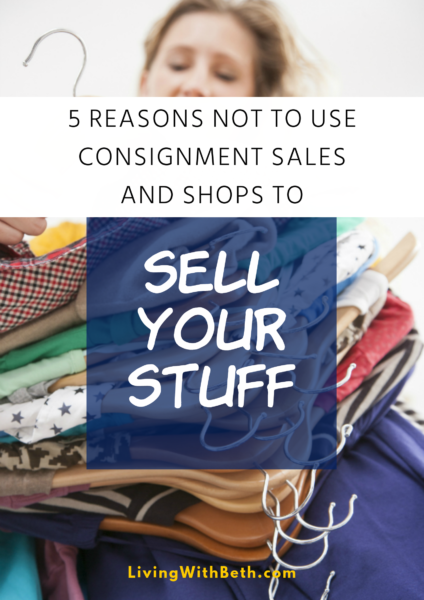 Have you sold your excess stuff on consignment? How was your experience?